Beyond your basic comfort food – keep an open mind. 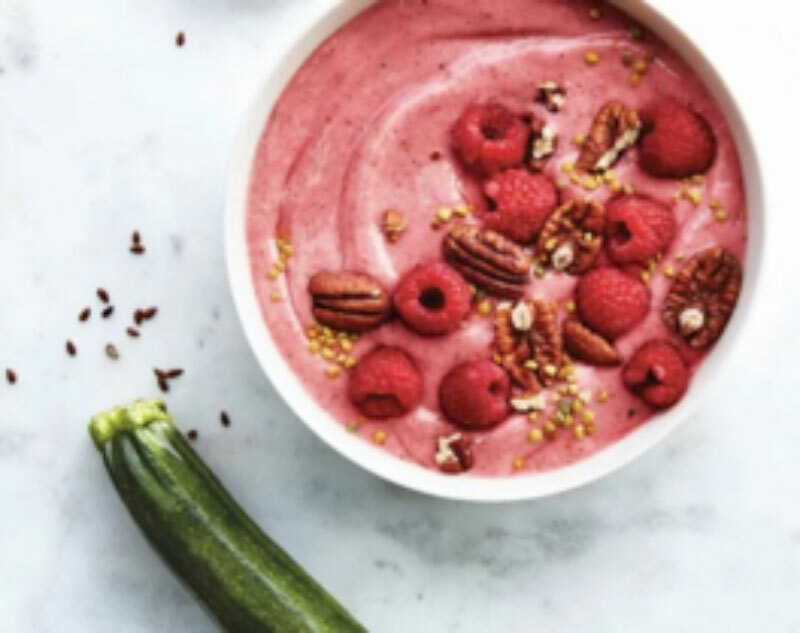 We have written about food trends for 2019 which include CBD infused food and drinks, oat milk, new non-sugar sweeteners like Monk Fruit, plant based protein, especially new vegan jerkies and smoothie bowls – a thicker, heartier version of the ‘sippable’ cousins. Here is our research on how you can channel your inner foodie and try some of what’s new in food. Experts predict that 2019 will bring a continuation of focus on foods which are good for your gut – pre-biotic and probiotic foods. We will find more high protein alternatives to a meat rich diet. Chefs are including ‘exotic’ spices and foods such as turmeric, ginger, ginseng, kumquats, pomelos, yuzu, ugli fruit and Meyer lemons. The locavore trend will continue. Artisanal foods and drinks will continue to be popular. Here are some ideas for bringing these food trends home. CBD is short for cannabidiol, and yes, it is related to cannabis – but unlike its cousin, THC, CBD has no psychoactive effects. It is said to reduce inflammation, pain and anxiety. It is being tested to see if it protects against seizures, especially epilepsy. 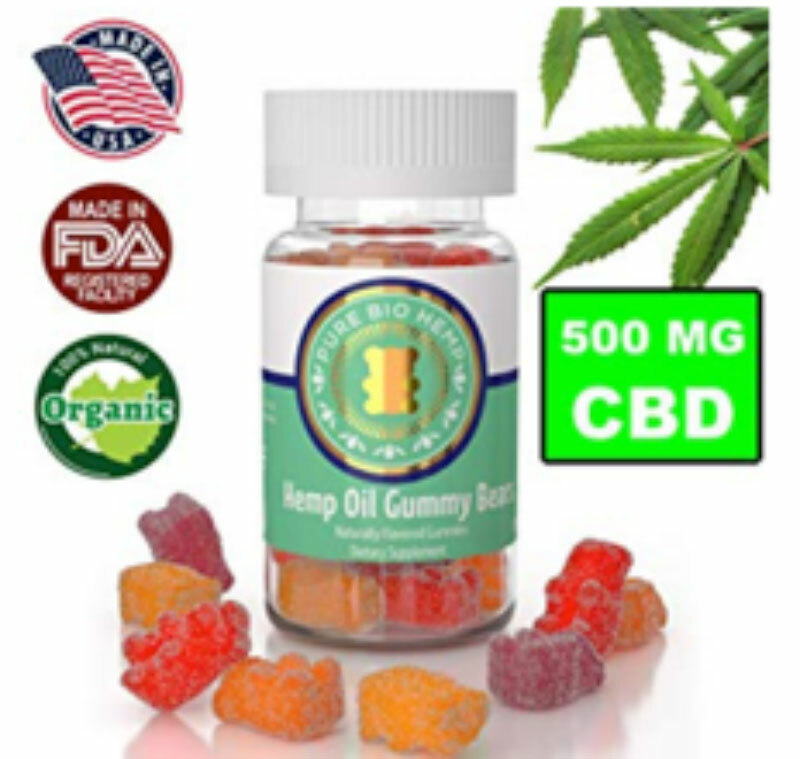 The CBD in these products comes from hemp and does not require a prescription. From Sprig CBD infused soda, “Our CBD beverages are crafted with the highest quality, all-natural CBD, derived from agricultural hemp. Sprig CBD is ideal for healthy, active individuals. Our CBD drinks contain 0% THC and do not get you high. 20mg of CBD. Sparking Citrus, Citrus, Lemon Tea and Melon. $50 per 12-pack. 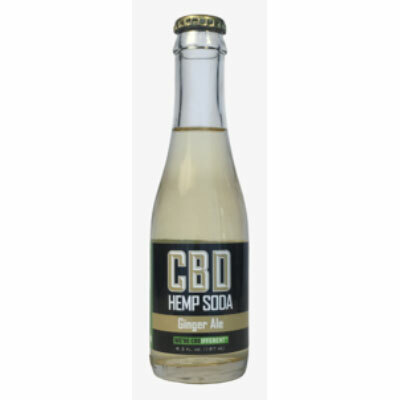 Hemp Soda – Ginger Ale. Four seven ounce bottles for $28. Also available in Grape Limeade, High Tide Honeydew Melon, and Orange Cream. CBD infused chocolate and hard candies. $19.95 for four pieces. Note: Must be 18 or older. 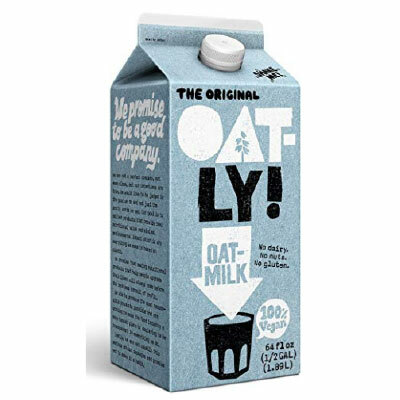 Oat Milk has no lactose, gluten and no cholesterol. It is expensive. 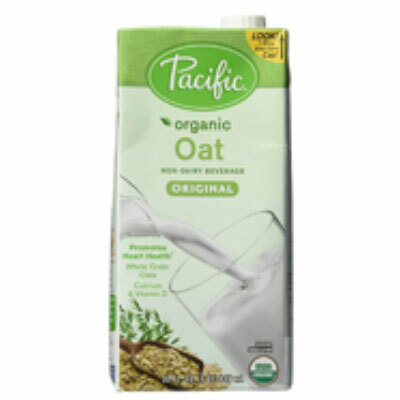 See ASE article on dairy-free milks. 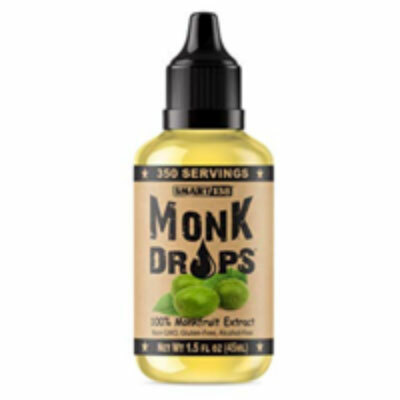 Monk fruit sweetener. See the ASE article on all the new alternative sweeteners. Plant based protein has always been healthy. Now products are tasting better and becoming popular. Check out these vegan ‘jerkies’. See the ASE article on ‘The Hamburger of the Future’. 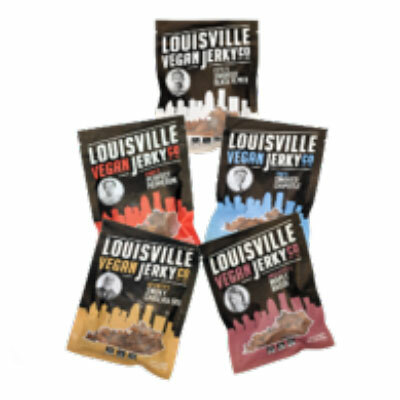 Louisville Vegan Jerky, variety pack. Smoked Black Pepper, Smoked Chipotle, Perfect Pepperoni, Carolina BBQ, Maple Bacon. $30. Free shipping on orders over $49. Smoothie bowls are a thicker, maybe more satisfying, version of the smoothies you drink. 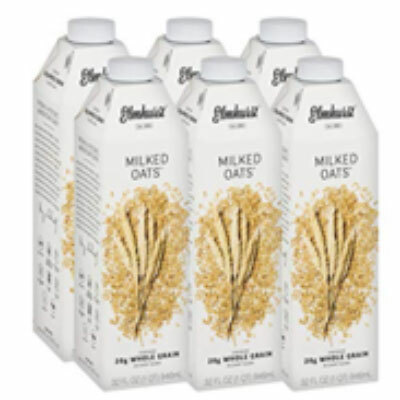 They include a blend of whole foods like frozen fruits, vegetables, milk ice-cubes, cottage cheese, frozen bananas, oats, yogurt, avocado and nuts. To thicken your bowl, try tofu, nut butter, cooked beans and even coconut flesh (see your frozen food department). Place raspberries, peach slices, yogurt, zucchini, flaxseed, honey, vanilla, and salt in a blender; process until smooth, 20 to 30 seconds, stopping to stir and scrape down sides as needed. (If mixture is too thick, add up to 4 tablespoons water and process again.) Divide between 2 bowls and sprinkle with toppings. Serve immediately. What the Heck is Dry Brushing?